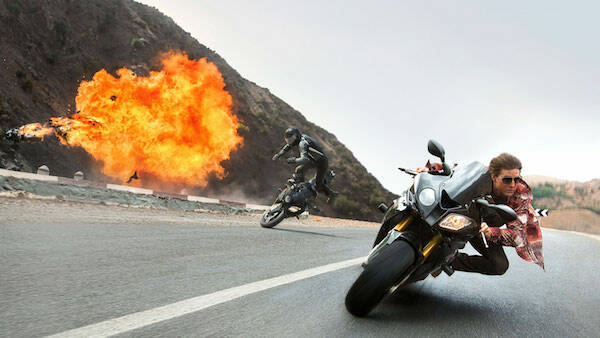 The fifth installment of the Mission: Impossible franchise is called Rogue Nation and will almost certain get into the list of top grossed movies of the year. Being such a big franchise and armed with a large marketing budget Mission: Impossible is certainly a very interesting movie to attach your brand to. For me the top of mind association with product placement in Mission: Impossible are Oakley sunglasses that Tom Cruise was wearing while rock climbing in M:I-2. This year Mission: Impossible has a different contributor of sunglasses: Italian company L.G.R. They provided two models for the movie: Tangeri and Comoros. They also stated that this product placement wasn’t the first time that L.G.R glasses have been chosen to appear in an important Hollywood film. Another case is The Two Faces of January, the film in which Kirsten Dunst plays the part of Colette MacFarland. L.G.R is a small Italian eyewear manufacturer of high-end glasses and sunglasses, started by Luca Gnecchi Ruscone in 2007 and their involvement in Mission: Impossible – Rogue Nation looks like a great product placement. If you’d like to check product placement from the previous M:I movie check Product placement in pictures: Mission Impossible – Ghost Protocol.